Warner Bros. and DC’s The Batman is still shrouded in mystery but we have some Batman News for our fans. Most of what we do know is what the film is not going to be as opposed to what it will end up being. Director Matt Reeves has let a few things out about the which direction his Dark Night is taking. He said that it will be focused on a more noir Batman tale that puts an emphasis on his detective skills as opposed to his fist. If this newest rumour turns out to be true, we also might know that it will take place in the past. Batman to take place in the past! 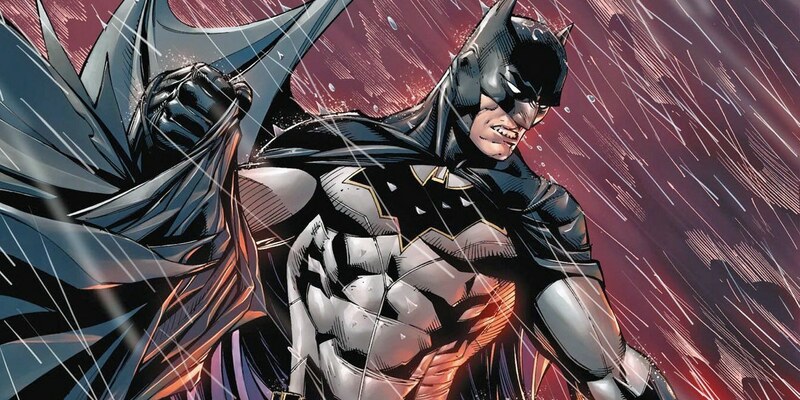 According to Discussing Film, Reeves’ Batman film will show us a younger version of Batman. How younger are we talking about? Well, according to Batman News we are talking about the 90s, 1990s to be exact. It fits with the decision to recast the part. This is because the previous Batman, Ben Affleck recently departed the role that he played in Batman v Superman: Dawn of Justice and Justice League. It would also most likely mean that the other Gotham characters who debuted in both of those movies, like J.K Simmons’ Commissioner Gordon and Jeremy Irons’ Alfred, would also be recast. What we know is that the film will take a deviation from other more recent Batman interpretations and focus on his title of World’s Greatest Detective. Previous films have focused more on his equipment (the Batmobile, Bat-Wing, various bikes, etc) or his ability to fight and persevere through injuries. Occasionally we’ll see him create a gadget or two as well. But his resourcefulness hasn’t been the focus, and neither has his mental capacity. Batman’s greatest strength is to be one step ahead, and when presented with a puzzle he painstakingly takes apart the crime scene and follows every lead. That’s what makes him such a great hero, and Reeves seems to be honing in on that with his latest interpretation. For now, no casting announcements have been made regarding the Batman role. But we’re certainly intrigued to see who gets the chance to don the cape and cowl. Well, for now we have to wait and see, whether the next Batman movie will take place in past or not. Who do you think will be the next Batman? Let us know about this in the comments below.